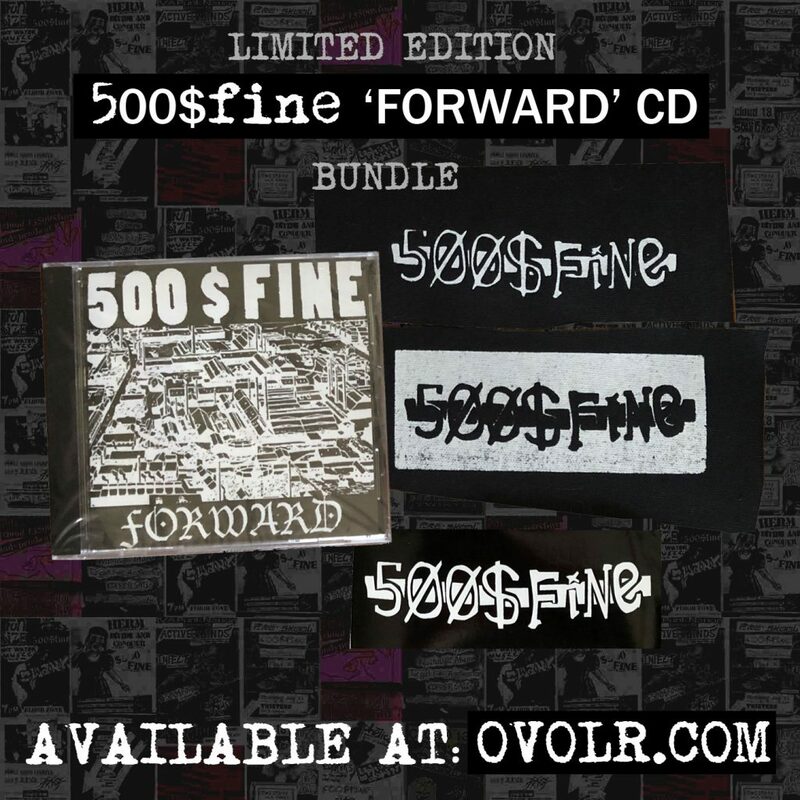 Last year we put out some of these limited edition bundles and patches. Well, after selling out of the patches, we found a few more that had gotten stuck in a box, so here are just a few (and we mean a few) left! Grab them at the Store, here!